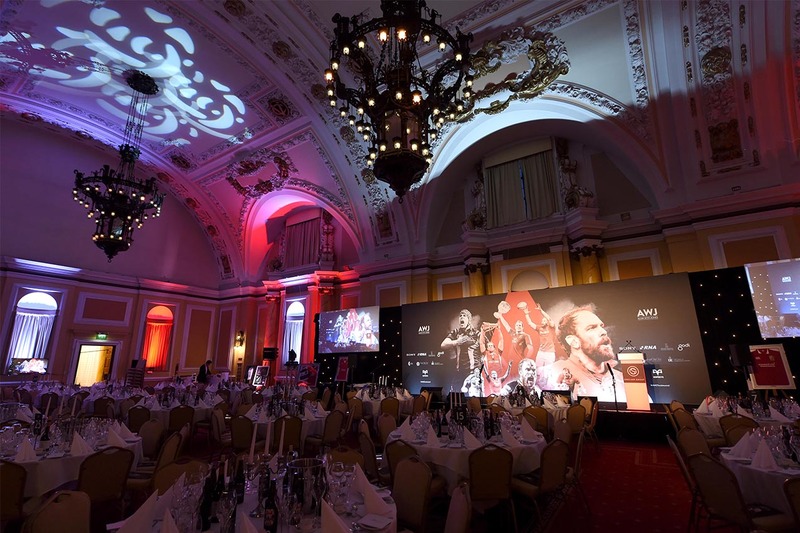 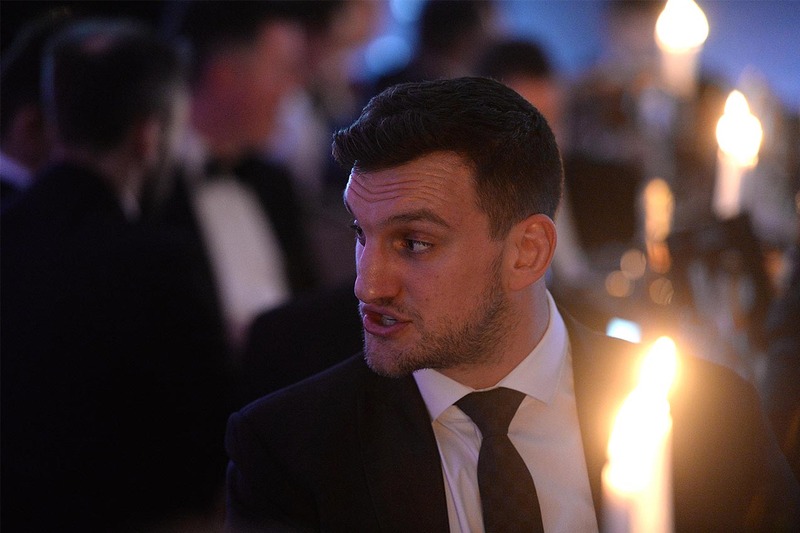 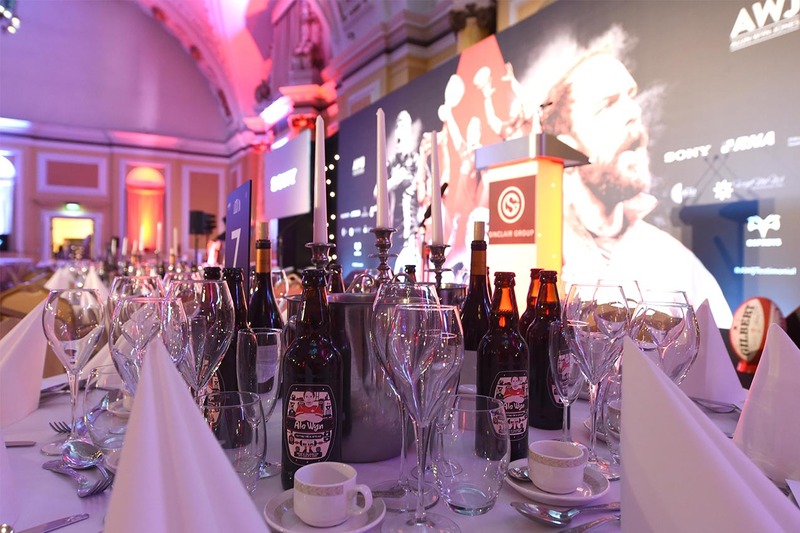 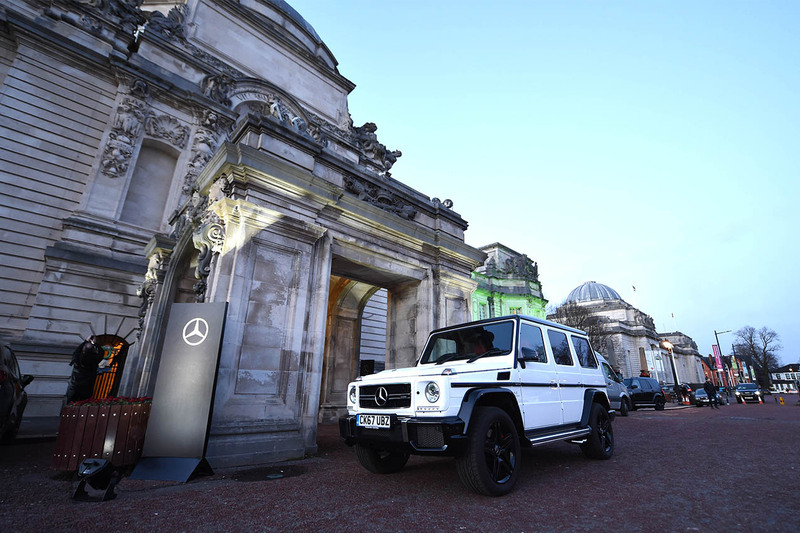 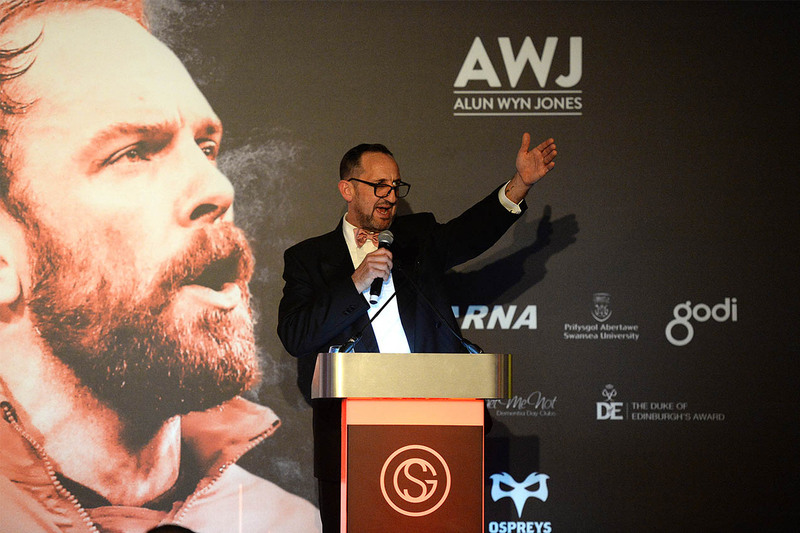 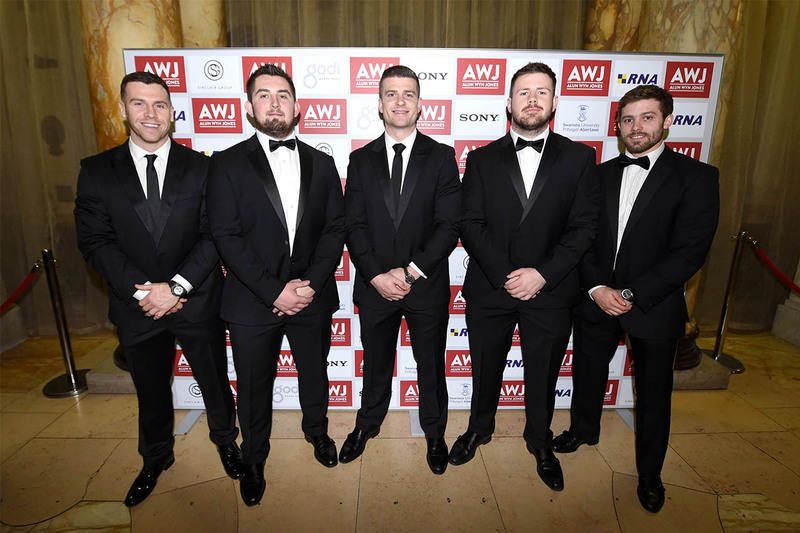 The largest Welsh event of Alun-Wyn Jones’ Testimonial Year was an evening of glitz and glamour at Cardiff City and was supported by Official Event Partner, Sinclair Group. 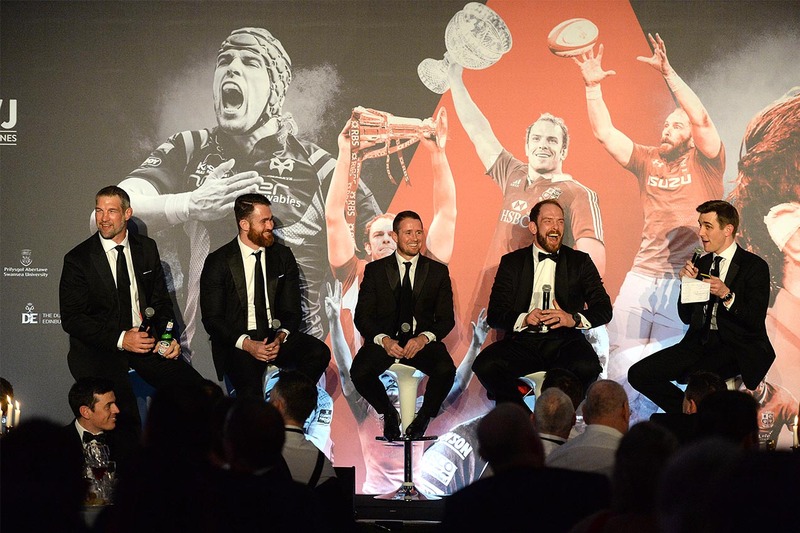 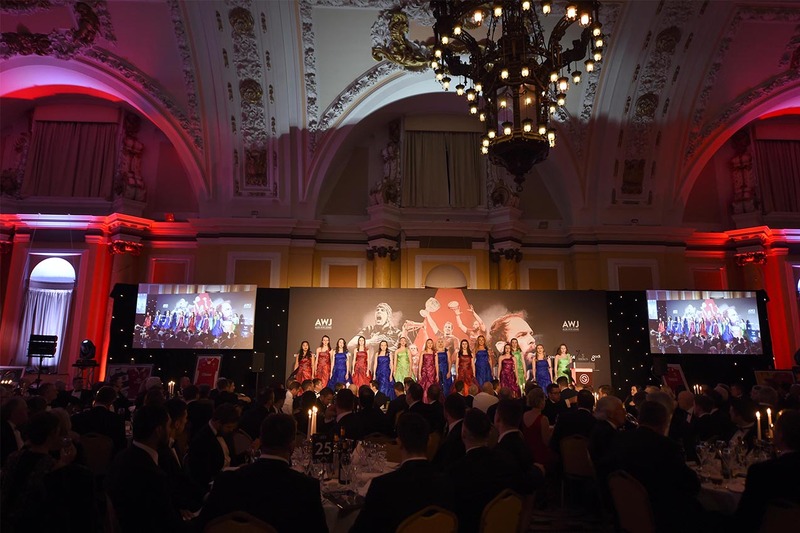 Hosted by Sky Sports presenter Alex Payne, the evening included a stunning performance from Britain’s Got Talent 2017 semi-finalists Angelicus Celtis and a Q&A with Alun-Wyn, Shane Williams, James Horwill and Simon Shaw. 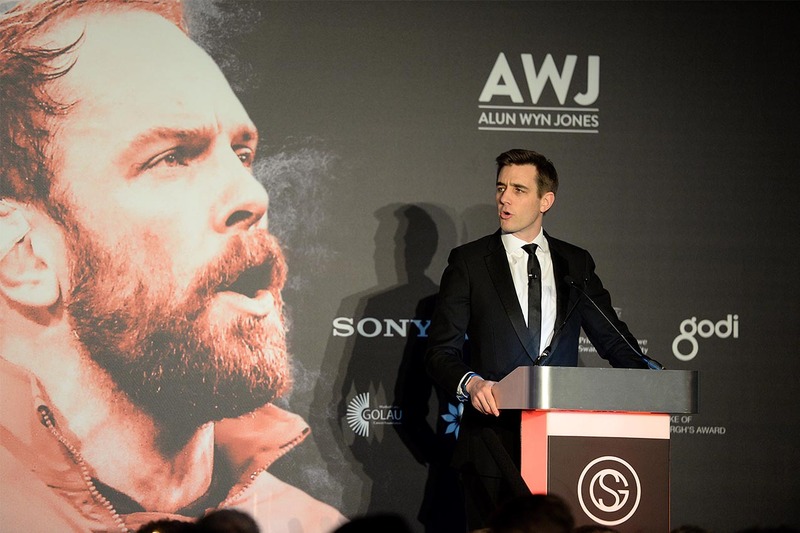 The event was attended by members of the Wales squad and other notable names in Welsh rugby and was befitting to the remarkable career and achievements of Wales captain, stalwart and record-breaking lock, Alun-Wyn Jones.